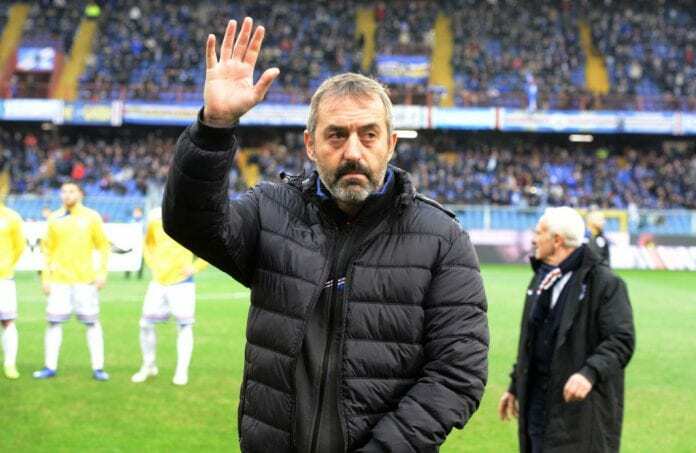 Marco Giampaolo took time to preview Sampdoria’s tie against AC Milan in the Coppa Italia as he expects a tough encounter in the clash. Giampaolo whose side landed Saints striker Gabbiadini claimed the Italian forward may not play a part in the round of 16 tie. 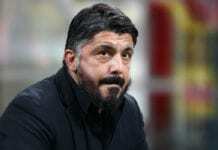 “There is a sense of uncertainty, as it is our first game after the winter break and we want to pick up where we left off,” said the Coach in his Press conference via Football Italia. “The team has trained well and it’s a big opportunity for us, as the draw means we’re playing Milan on our home turf. It’s a great occasion for us and our fans, so we hope for an entertaining match and for Sampdoria to progress. “These two sides have a similar philosophy, we’re only separated by one point in the Serie A table and we’ll both play to win. I recognise the quality of Milan, but anything can happen in a one-off match at Marassi. I’d say it’s 50-50. 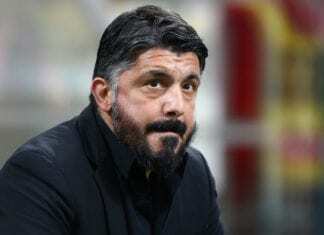 “Milan have played in the last two Coppa Italia Finals, so it’s hardly as if we’re expecting an easy ride. This team was built to win. “I use my best line-up for the game, so don’t ask about squad rotation, because that is insulting to the players. Some healthy competition helps everyone to improve.